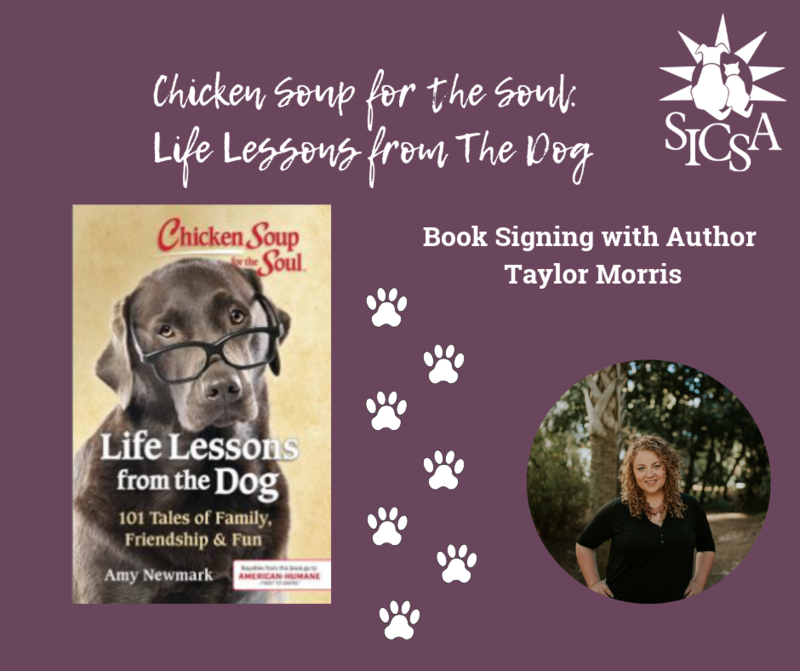 Join us on April 20th in SICSA’s Training Room from 1-3 as we host Author Taylor Morris for a signing of the new Chicken Soup for the Soul: Life Lessons from the Dog. Portions from each purchase will benefit SICSA’s pets and mission.  Our canine companions teach us many lessons, from their puppy days to their quiet senior years. Along the way they keep us company, provide unconditional love, and share in the ups and downs of our lives. These 101 real-life stories will delight dog lovers of all kinds. You’ll laugh a lot, tear up at times, and nod your head in recognition as you read these tales about the wonderful experience of sharing life with a dog.